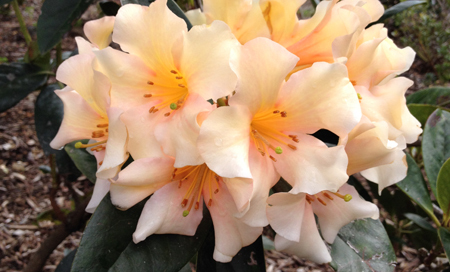 The Australian Rhododendron Society was formed in Victoria in 1960. 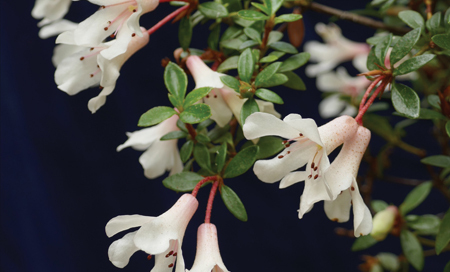 Our objectives were and still are to encourage interest in and disseminate information and knowledge about the genus Rhododendron, particularly related to species and hybrids suitable for our Australian climate. 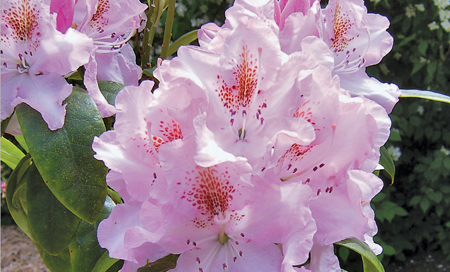 There are state branches that organise lots of local activities and plant sales and where you can talk to fellow rhododendron lovers and experts.